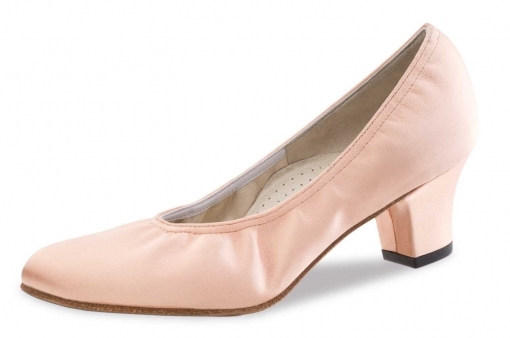 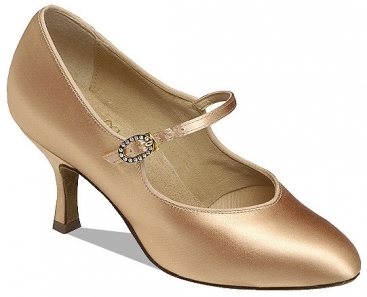 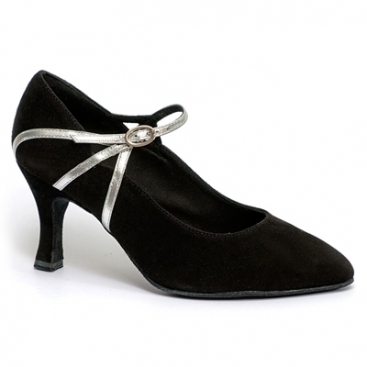 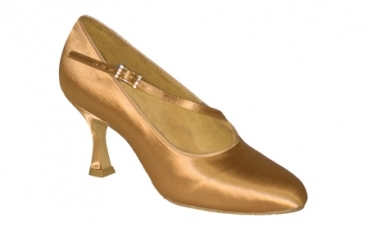 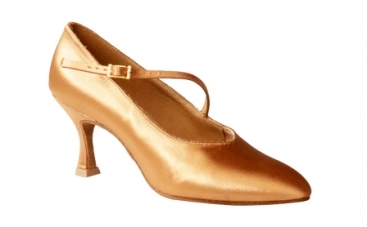 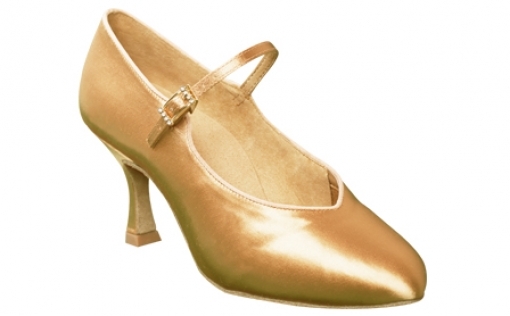 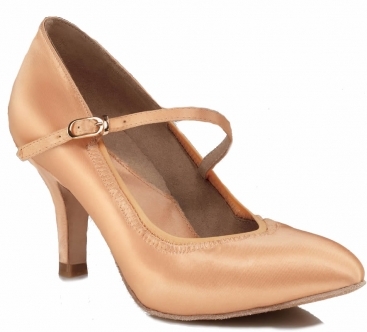 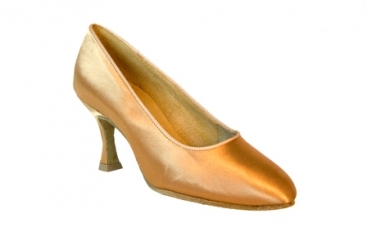 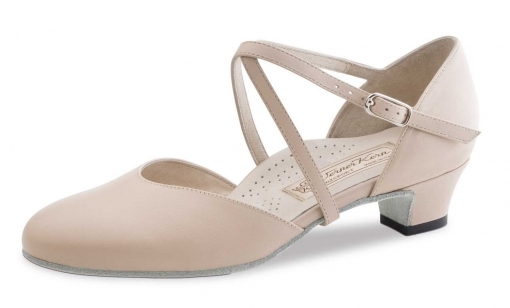 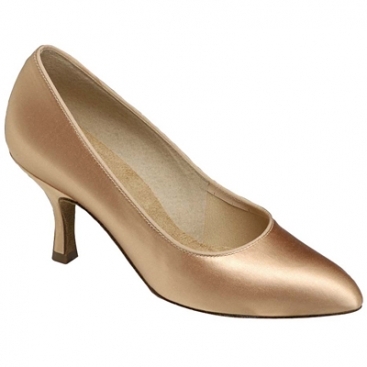 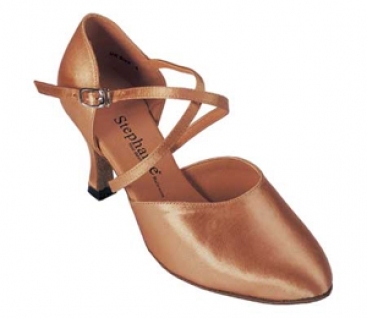 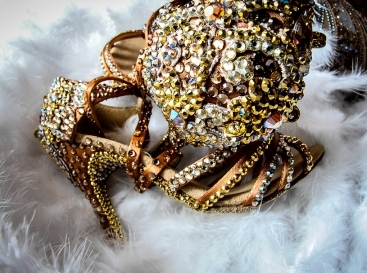 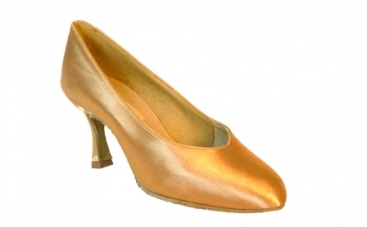 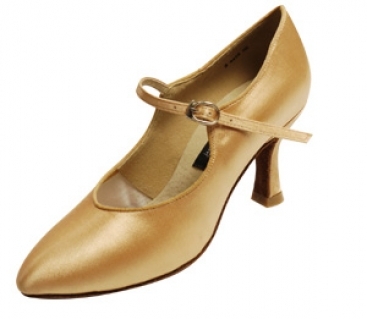 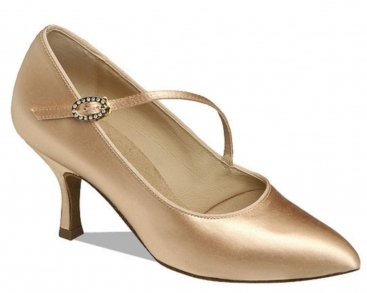 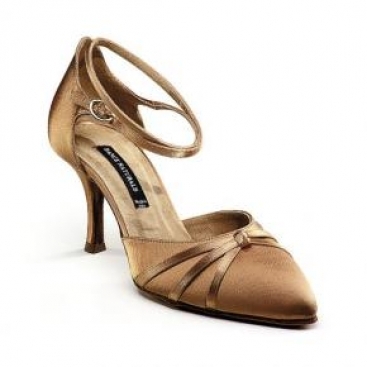 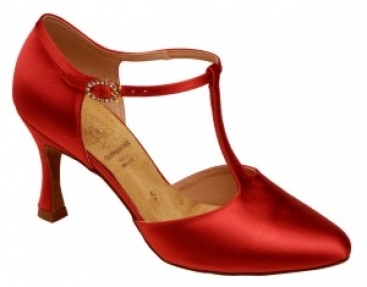 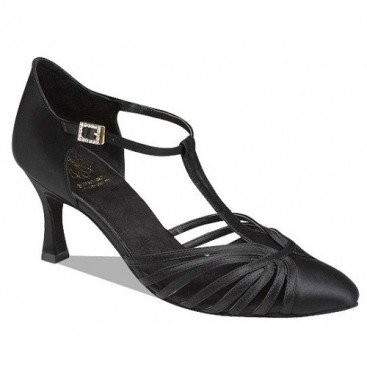 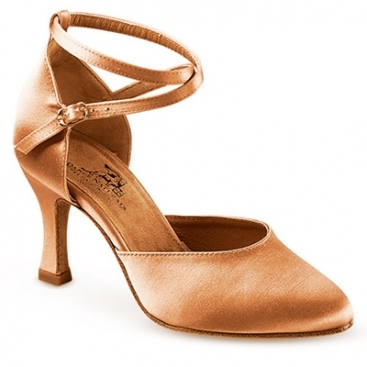 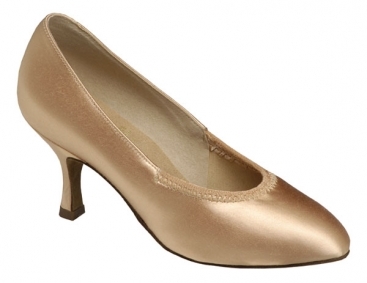 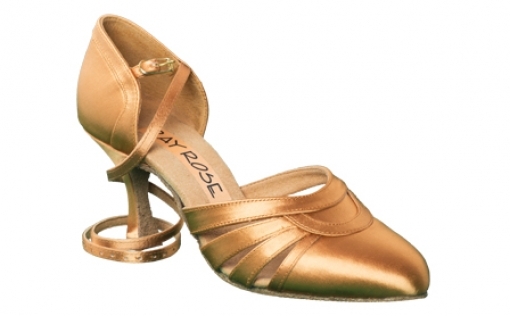 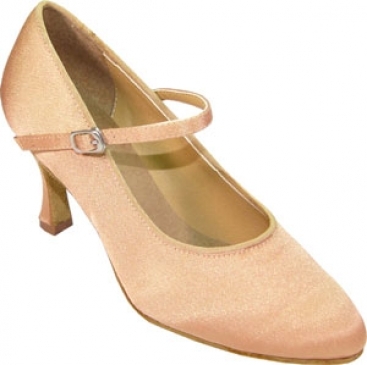 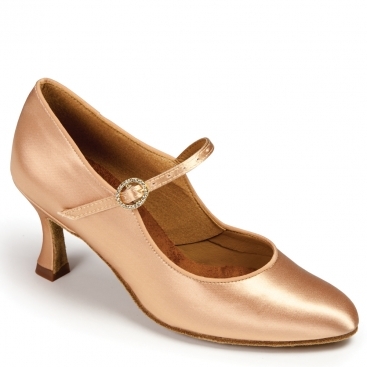 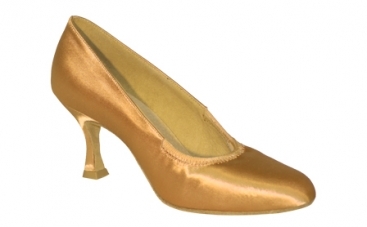 Women's Ballroom Shoes, Ray Rose, Rockslide 116, $149.00, from VEdance, the very best in ballroom and Latin dance shoes and dancewear. 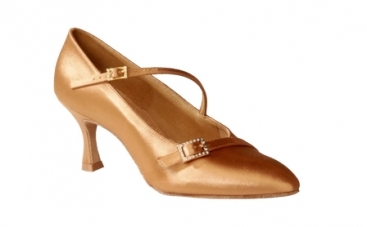 The Rockslide is a traditional round toe Ladies' standard shoe with an additional strap enhanced by a beautifully crafted diamante buckle. 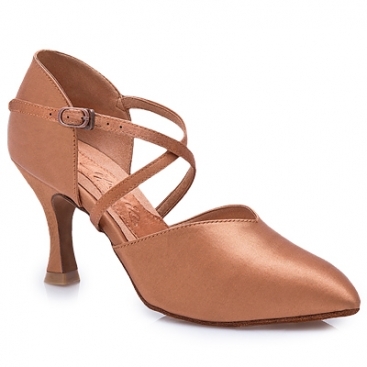 This style benefits from a more open throat, giving greater flexibility. 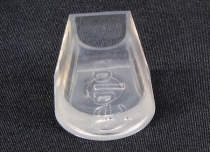 The front of the sock has a latex lining for extra comfort. 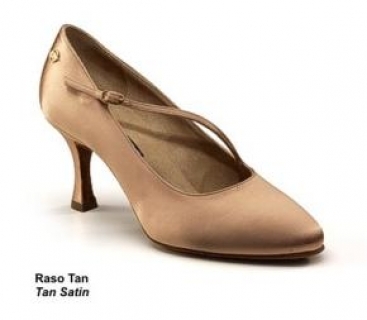 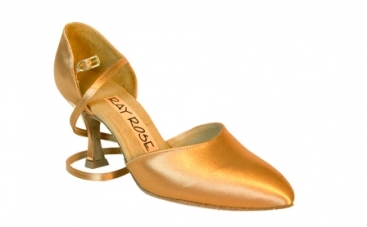 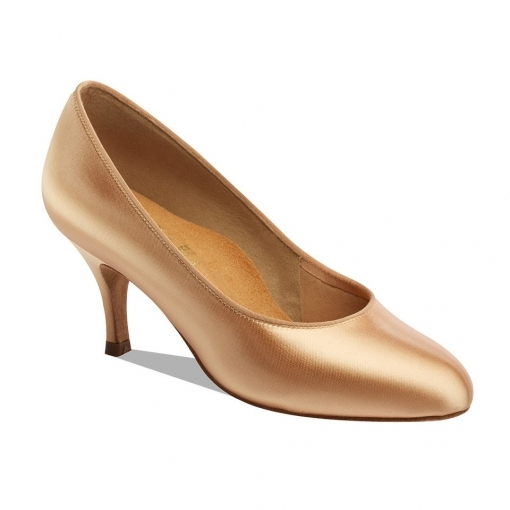 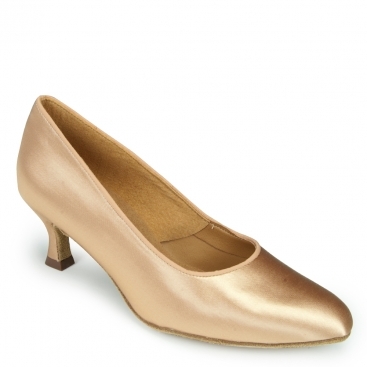 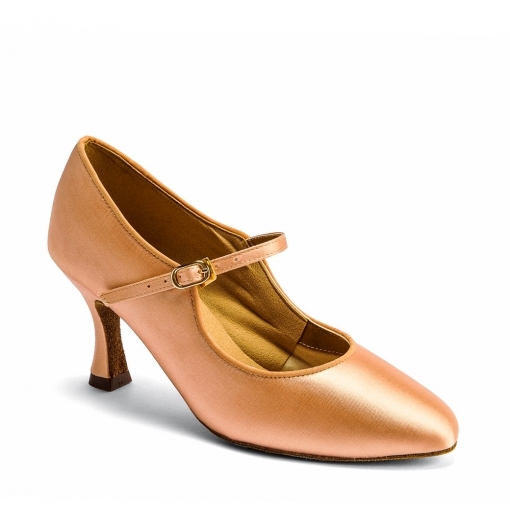 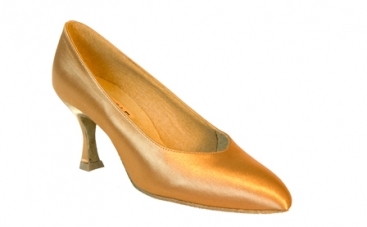 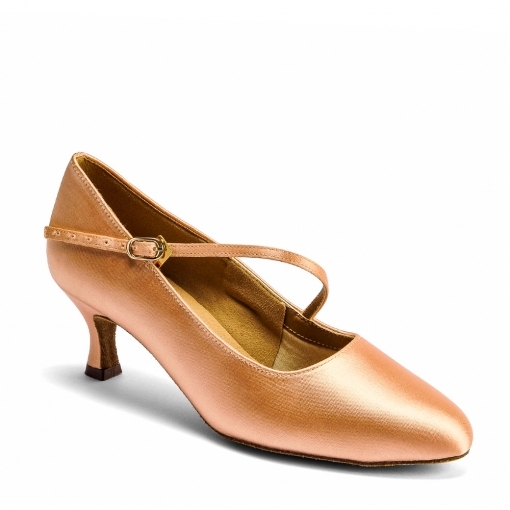 The collection of Ray Rose standard heels has been specifically developed to give the dancer optimum balance at all times. 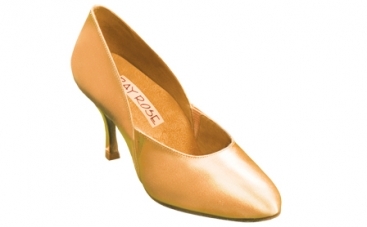 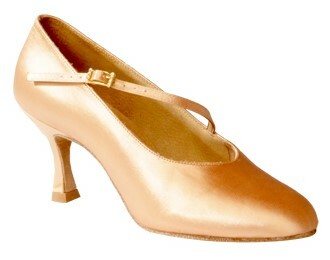 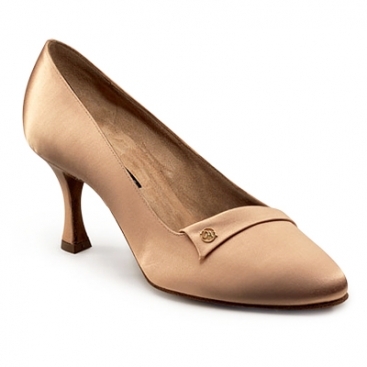 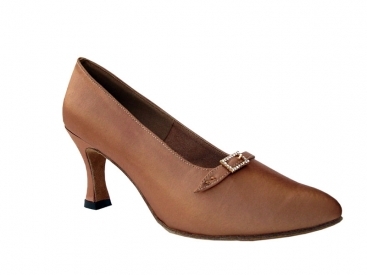 Rockslide is the most popular Ray Rose standard shoe.